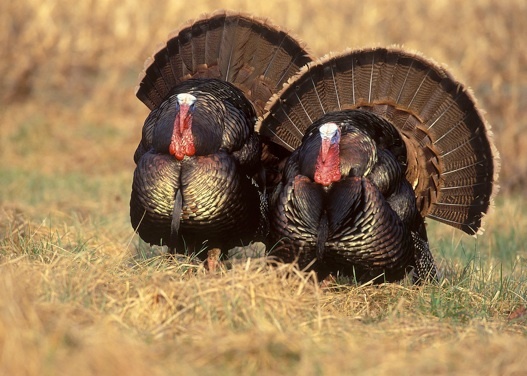 The Wild Turkey Capital of Minnesota! Caledonia is a community of 3,000 people located where the land transitions from rolling hills to scenic bluffs and into the Mississippi River Valley. Majestic eagles soaring or sitting in the treetops are common as are deer and wild turkeys. Area streams offer some of the best trout fishing in the state. Biking and hiking trails, Beaver Creek Valley State Park, Schech’s water powered mill, horse trails, snowmobile trails, boating, and bird watching are all activities that lure people to the area. In Caledonia, shop our unique stores and restaurants, check out historic downtown, and visit the Houston County Historical Society museum complex. The Heart of Quilt Country! “Quilting the Countryside,” began as a creative barn improvement project for a local family highlighting their 1928 barn. 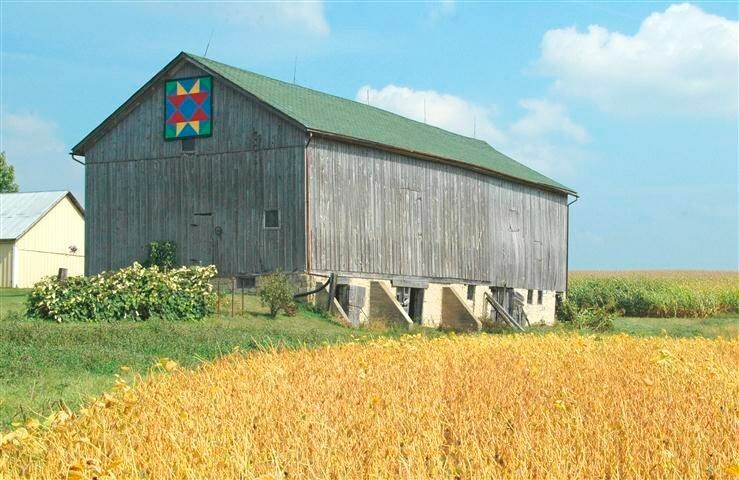 An 8x8 foot square of plywood was painted in lively colors in a traditional quilt pattern and hung on their rural barn. The idea quickly caught on and 60 beautifully painted wooden quilts now grace rural barns throughout Houston County celebrating our valued agricultural heritage.